My granddaughter loved her necklace. My daughter really loves it, I bought it for her and she hasn't taken it off since she got it. 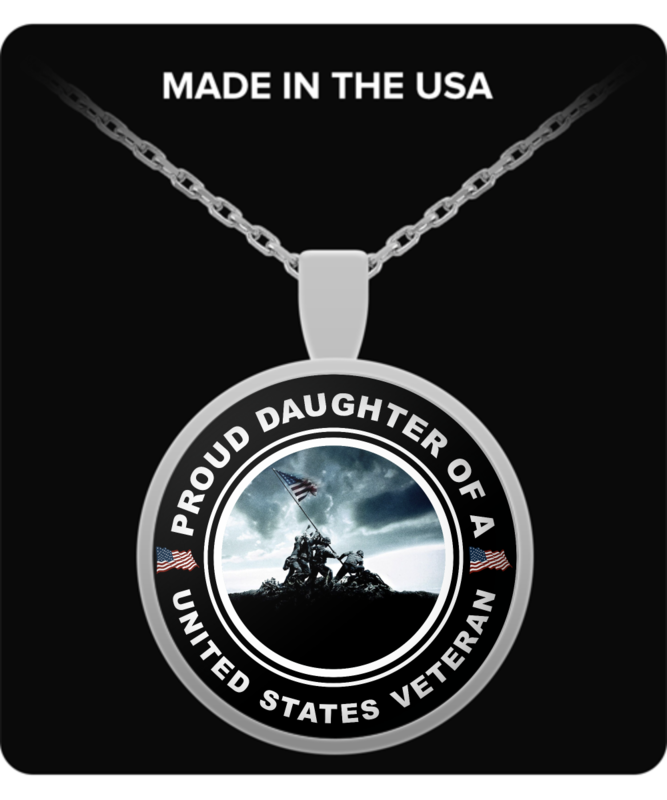 Now I have to order another for my other daughter.